April 30, 2010—A voluntary recall of 43 child and infant liquid formulations of Tylenol, Motrin, Zrytec, and Benadryl by McNeil, a division of Johnson & Johnson, due to manufacturing defects. There have been no injuries or deaths reported. The voluntary recall follows an April 19 FDA inspection of a McNeil plant in Fort Washington, PA that uncovered manufacturing deficiencies. 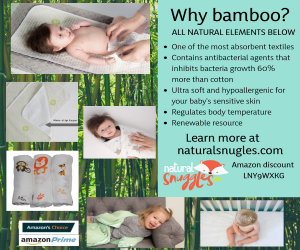 Some of the products may contain a higher concentration of active ingredient than is specified, others may contain inactive ingredients that may not meet testing requirements, and some may contain tiny particles. If children who have taken the recalled products have unusual symptoms, parents are urged to contact a healthcare professional. Parents should not give children adult formulations of the medications. Alternative brands of the products, including generic medications, are available. Parents who have questions about alternative treatments should consult their child’s pediatrician. Recalled products may be returned for a refund or exchanged for a fresh product once manufacturing issues have been resolved. McNeil did not say how many units were being recalled, but the number is likely to be very high. 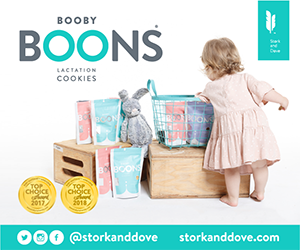 Recalled products were distributed in the U.S., Canada, Dominican Republic, Dubai (UAE), Fiji, Guam, Guatemala, Jamaica, Puerto Rico, Panama, Trinidad & Tobago, and Kuwait. 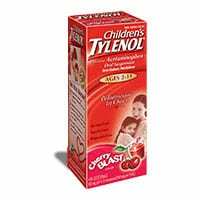 *CONCENTRATED TYLENOL INFANTS’ DROPS 0.5 OZ. GRAPE FLAVOR is also included in JOHNSON’S Baby Relief Kit. *CONCENTRATED MOTRIN INFANTS’ DROPS 0.5 OZ. BERRY FLAVOR is also included in JOHNSON’S Baby Relief Kit. For more information about the recall, visit Tylenol’s web site here.